You always want your home and property to look its best. You take great pride in your home, make changes and repairs that are needed, and do everything you can to maintain your lawn, garden, and property. Even with all of this, you may have recently noticed that the trees on your property look like they could use some help. The trees may become overgrown in certain areas, and this can affect the overall look and beauty of your property and affect the health of the trees. 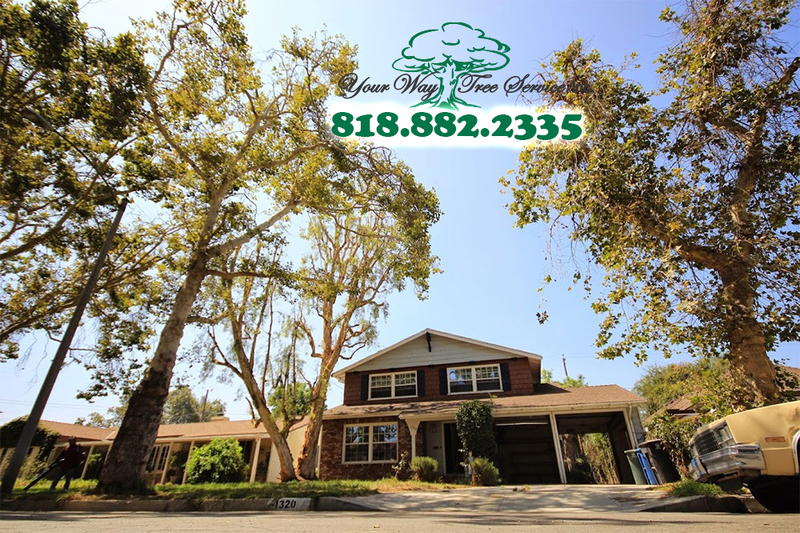 If you think your trees need a little help, you can call us at Your Way Tree Service, Inc. and our tree trimming in Agoura Hills can help you make your property look fantastic. Trimming services may be all you need to help improve the overall health of your trees. Trees do require some maintenance and care to thrive and stay healthy, and trimming can play an important part in that. Our services can help to trim away any dead or damaged areas of your trees so that the trees can grow properly again. We can remove areas that may be infested by pests or become diseased. Leaving these areas alone can cause the tree to weaken even more and threaten the life of the tree. Removing these unwanted and unhealthy sections help the trees to recover and grow. With the help of our tree trimming in Agoura Hills, your property will look its best. Tree trimming can help restore the natural beauty of your property and will serve to add extra value to your home. This factor may be important to you if you are considering selling your home. Potential buyers want to see a property that is well cared for and maintained and if your trees look their best people are going to take notice of just how nice your property looks. 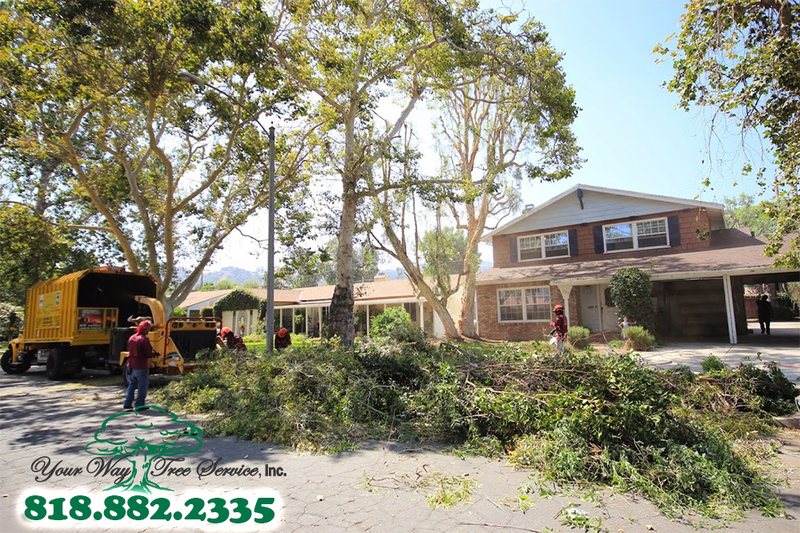 If you are interested in learning more about our tree trimming in Agoura Hills or other tree services we can provide for you, take the time to give us a call at Your Way Tree Services, Inc. at 818-882-2335. We can arrange an appointment for you so one of our specialists can come to your home, take a look at your trees and make recommendations for trimming services that will help to enhance the beauty of your home and property greatly.